Illinois adds Australian punter Blake Hayes to 2017 recruiting class. Time for some last-moment 2017 recruiting news straight from Australia? Illinois has a 27th member to its 2017 recruiting class with the addition of Melbourne, Australia punter Blake Hayes. Jalyn Armour-Davis. Image via sec country.com. 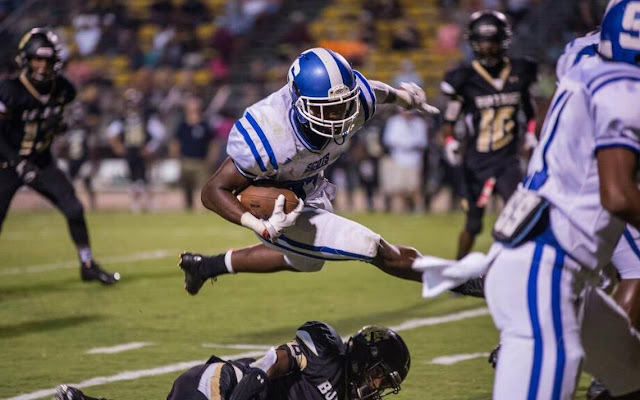 Ready for some Alabama recruiting news? Mobile, Alabama high school rising senior cornerback prospect Jalyn Armour-Davis became the fifth commitment to the Crimson Tide's 2018 recruiting class on Friday. Rutgers adds 3-star prospect Kessawn Abraham to its 2018 recruiting class. Kessawn Abraham. Image via scout.com. 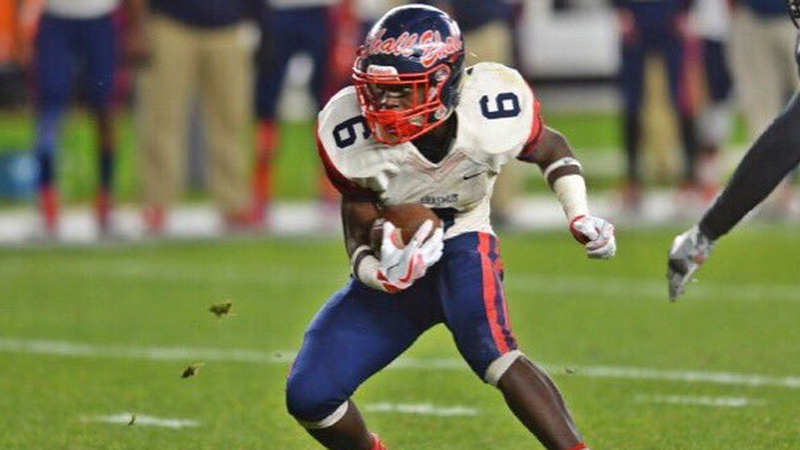 Rutgers has added a seventh member to its 2018 recruiting class. 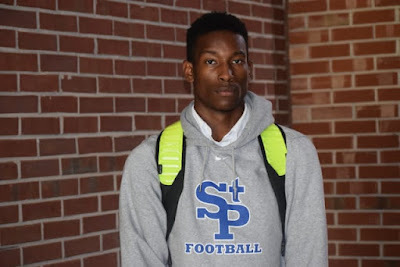 Brooklyn, New York high school rising senior cornerback Kesshawn Abraham committed to Rutgers on Thursday. 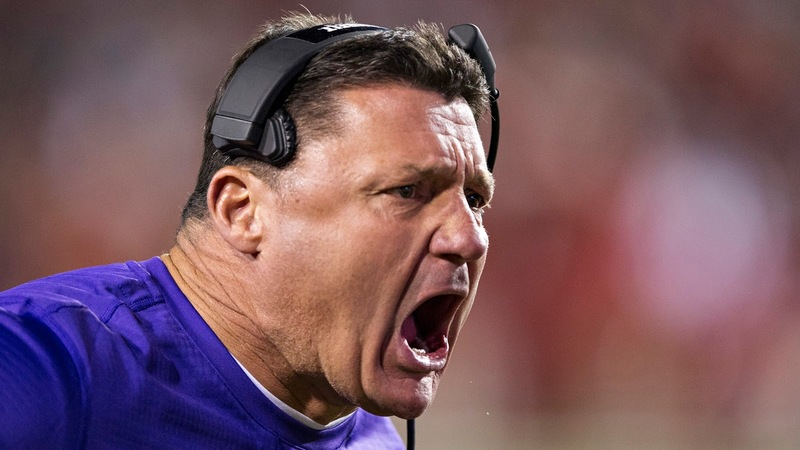 Ed Orgeron wants you to be prepared for a hurricane. Ed Orgeron. Image via si.com. Hurricane preparedness is serious business in Louisiana, especially after the effects of Hurricane Katrina in 2005. LSU head coach Ed Orgeron recently joined Louisiana Governor John Bel Edwards for a public service announcement on the issue, and to promote the state's getagameplan.org website and app. Iowa St. adds three-star OLB prospect Gerry Vaughn to its 2018 recruiting class. Gerry Vaughn. 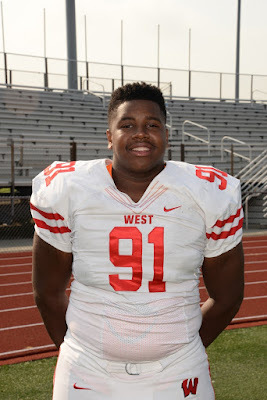 Image via hudl.com. Iowa State has just added a tenth member to its 2018 recruiting class. 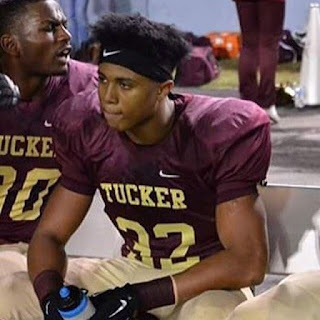 Tucker, Georgia high school rising senior outside linebacker Gerry Vaughn committed to the Cyclones on Sunday. 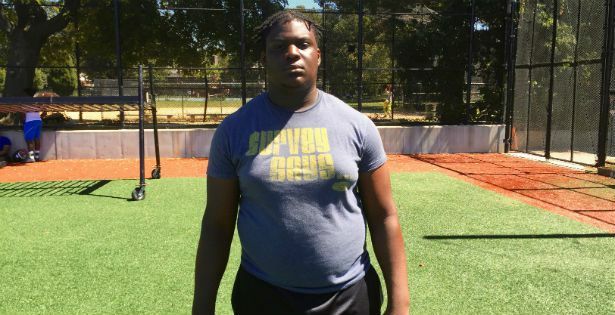 Ohio State adds four-star DT prospect Matthew Jones to its 2018 recruiting class. Matthew Jones. Image via 247Sports.com. 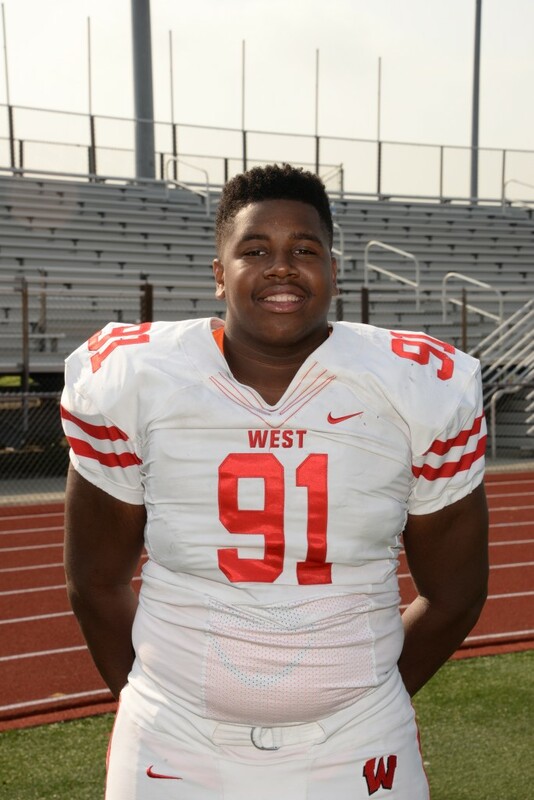 Ohio State added a fourteenth commitment to its 2018 recruiting class on Saturday. Brooklyn, New York high school rising senior defensive tackle Matthew Jones announced his commitment to the Buckeyes during a one-day camp on the Ohio State campus. Oklahoma St. adds 3-star CB prospect Gabe Lemons to its 2018 recruiting class. Gabe Lemons. Image via hudl.com. Oklahoma State has added a 14th commitment to its 2018 recruiting class. 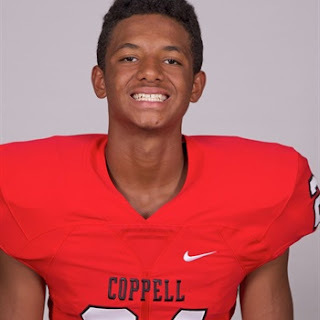 Coppell, Texas high school rising senior cornerback Gabe Lemons announced via Twitter that he was committing to the Cowboys on Tuesday. Bob Stoops steps down at Oklahoma, Lincoln Riley named as his successor. The college football universe got blindsided Wednesday when Bob Stoops announced that he was stepping down as head coach of Oklahoma. Stoops had held that title since 1999. Oklahoma offensive coordinator Lincoln Riley will take over the reigns as the Sooners' head coach for the upcoming 2017 college football season.